As the key to innovation, the management of information across the enterprise is becoming essential. But even though most companies have information they need, they are unable to put it to valuable use when it is spread across heterogeneous systems and not understandable as a complete whole. 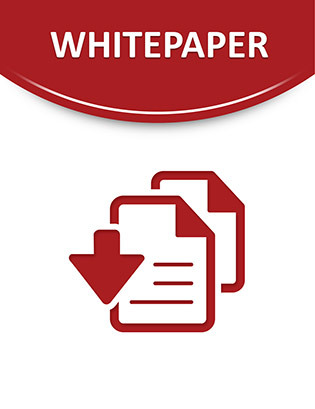 This white paper discusses the benefits of enterprise information architecture with the breadth and flexibility to enable access to trusted information however it is needed. The delivered information is not only accessible, authoritative, consistent and timely, but it also in context to help managers gain insight and make better decisions. Common barriers when addressing information integration. Key characteristics needed in an integration initiative. How to address integration challenges and optimize business value. Download Driving Information-led Business Innovation with IBM Information Server now.